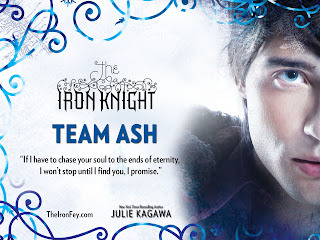 Presenting Magisterium #1 The Iron Trial by Holly Black & Cassandra Clare. Wonder duo are collaborating on a new series? Well what are you waiting for give me. 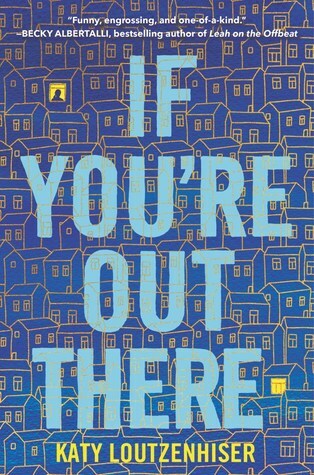 I saw this on netgalley and couldn't help not request it. Been hearing about this new series just knew, just knew I had had to try it and no sir not disappointed at all. Its inventive. Its glorious.Its magic. Its good vs. evil. Its high end fantasy drama and its a whole new world to get lost into. 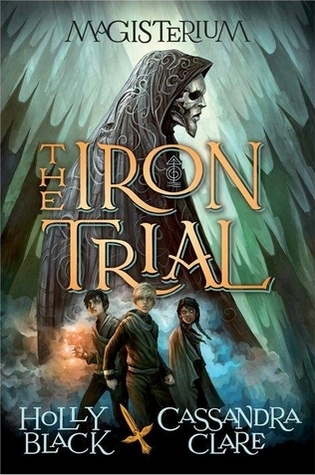 The Iron Trial, the first book of the Magisterium series proved every bit the entertainment I had hoped it would be. Callum, Aaron & Tamara. The protagonist trio were simply all round perfect, well developed and still developing. Callum with his snarky comments. Aaron, the steadfast loyal friend who gets burdened with a surprising ginormous task. And Tamara who did not let pressure from outstanding forces pull her from standing up for her friends. These three with their stark differences, coming from vastly different world strike up an unlikely strong friendship standing trial as they brave their Iron Year (1st year) as a Novice Mage. The Magisterium was for all of its purposes a magic school that we just couldn't help not immerse ourselves in as the trio chance upon every nook and crany and experience all of its magical sensitivities by themselves. 'The Iron Trial' being the first in the series maintains the world building aspect throughout the majority of it making this magical world even more awe-inspiring and fantastic. True this is a very dark world but that doesn't mean we should not be inspired any less. There is still loads to be uncovered and I for one would love to read and enjoy it all. Herein I would like to clarify a few things, how a lot of them bloggers and reviewers had called this is a Harry Potter rip-off. I will clarify it is not. So, Rowling set the trend of the decade with her wizarding world and of course , the three protagonist, the Dark Mage, the villain and even the Magisterium itself holds allusion to the former but here in lies the difference. The teaching ways are different. The circumstances are very different. Even Callum, Aaron & Tamara are very different from Harry, Ron and Hermione. Saying that this is a series inspired from the likes of Harry Potter and Percy Jackson thus categorized in the same genre there are bound to be similarities. Thus I urge you all to see it in its own originality and be entertained as such. Thus, quite the magical thrill, Holly Black & Cassandra Clare served us quite an exciting start to a new magical adventure. 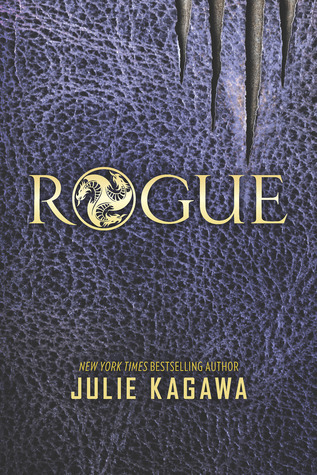 With well built characters, a strong world building, the drama, the twists and the big surprise at the end. This is a book for which I slowed my reading pace just so I could enjoy and savre every fantastical aspect this book had to offer. Very eager for 'The Copper Gauntlet'. "Fans of Harry Potter & Percy Jackson will enjoy this compelling and vivid magical drama from Holly Black and Cassandra Clare"
I've heard mixed reviews, so I'm glad to hear how much you liked it! Thanks for the review! I'm also glad you liked it! I haven't heard the best things. 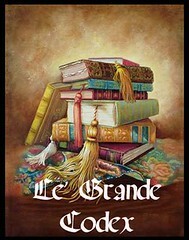 I'm dying to read it and make my own HP comparisons. I also like that there seems to be a strong emphasis on friendship.